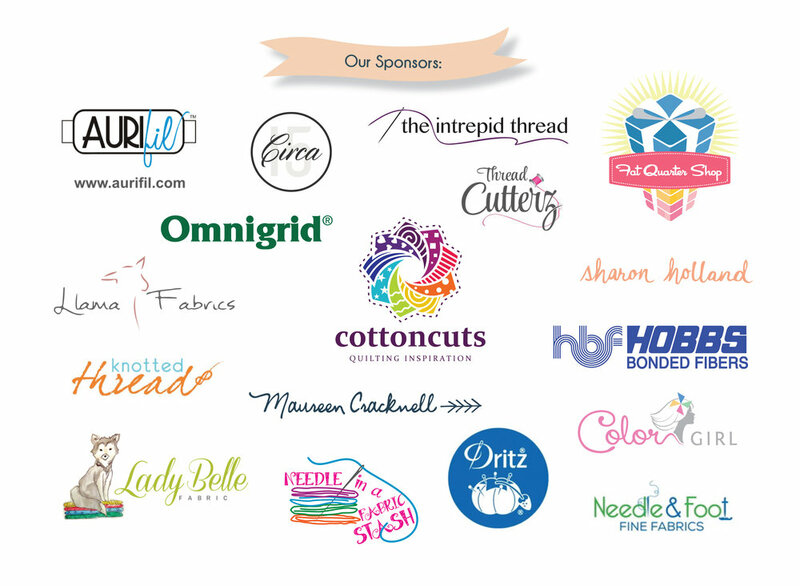 Today's featured Sewcial Bee sponsor is Maureen Cracknell! 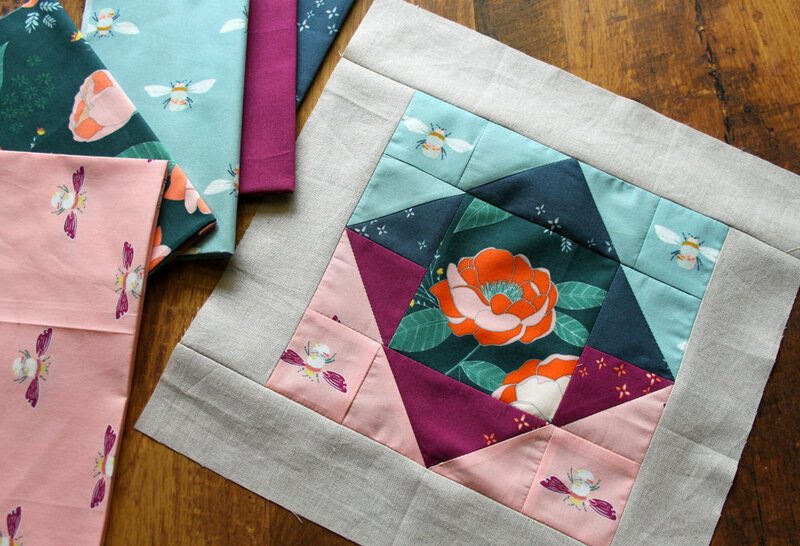 That's right, my SBS co-host is offering the winner a generous fat quarter bundle of her Garden Dreamer collection for Art Gallery Fabrics! 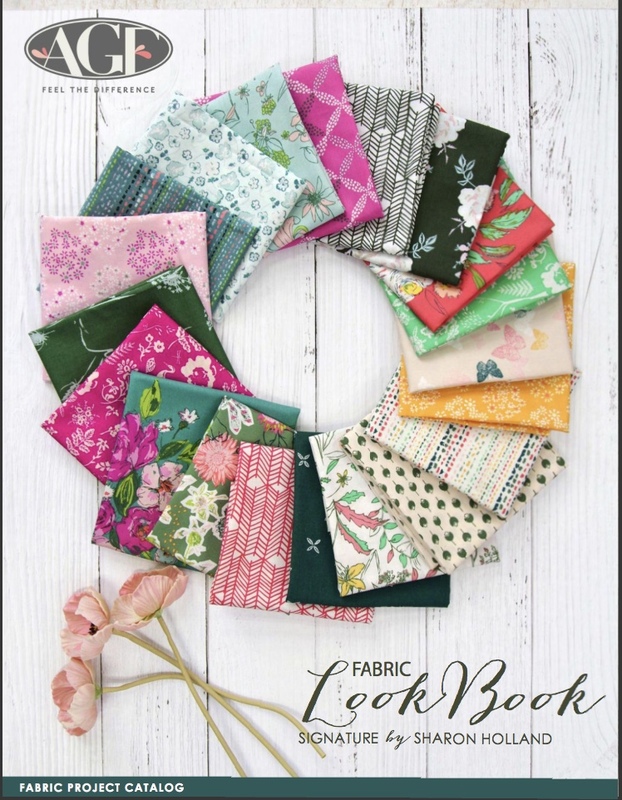 This bundle will include a fat quarter cut of each of the TWENTY prints that make up this pretty collection! 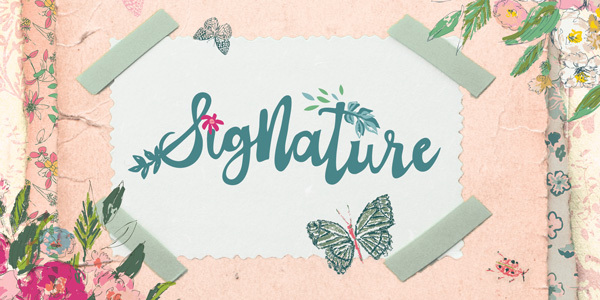 You can find this collection available in these Sewcial Bee Sampler sponsor shops: Circa 15 Fabric Studio, Fat Quarter Shop, Lady Belle Fabrics, Needle and Foot, Needle in a Fabric Stash, and Llama Fabrics who's offering 30% off all fabrics with coupon code: LLAMA30!